We produce the high quality stickers you seek, need contourcut stickers or a large sign? We can help you! We can cut out texts and figurative designs with our computerised cutting machines. 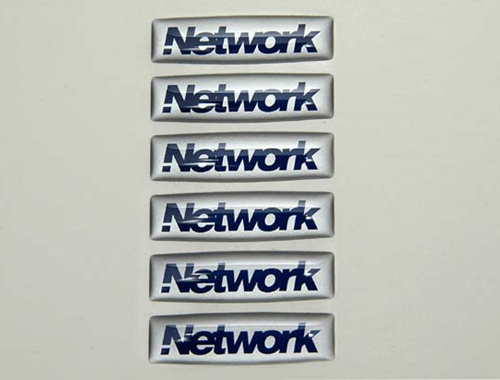 These are an excellent choice for automotive decals, window signs, advertising signs or just regular stickers. We have been making stickers for over twenty years, so we know what we’re talking about, and we’d be pleased to help you design your stickers, from concept to finished product. Our stickers come both laminated or unlaminated, and you can choose to add a dome treatment that gives your stickers an attractive and exclusive 3-D effect. Our stickers can be had with our without laminates for greater durability. You can come to us whether your sticker order is large or small. In addition, we have experience working with both large and small companies. Thanks to this experience, we understand the nature and requirements of your particular business and we have the flexibility to help you. Please contact us with any questions. 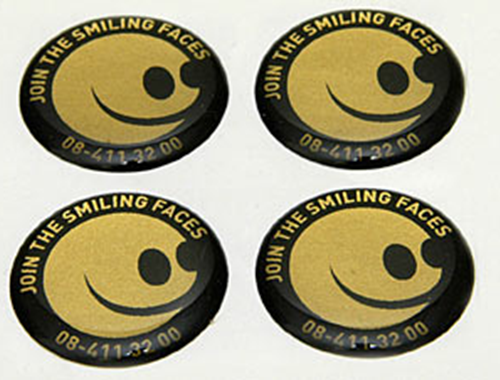 Our exclusive stickers, produced in Sweden. Buy your stickers from someone you can trust. ARE YOU LOOKING FOR A MORE EXCLUSIVE PRODUCT? 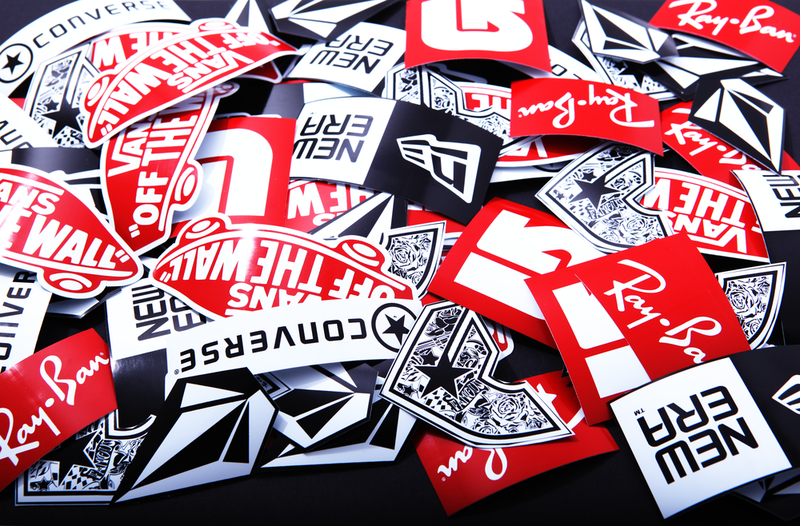 TEST OUR DOMED stickers! 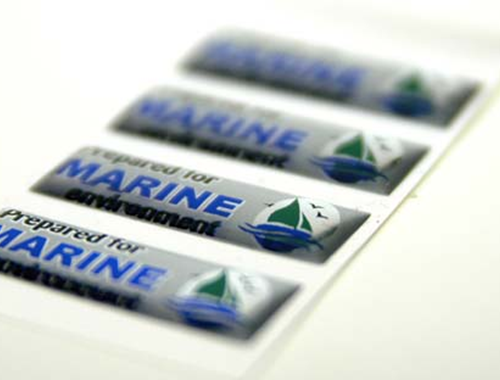 We also produce stickers that we treat with a self-healing coating of mercury-free polyurethane that will not fade when exposed to UV light. This material also creates an attractive 3D effect. Take a look at the pictures for some examples.